Akron Dental Clinic / Heather Wright D.D.S. • Dental implants have revolutionized dentistry and have made the replacement of missing teeth possible. Dental implants are used to replace one or more teeth in the mouth. They are placed into the jaw bone and allowed to integrate into the bone over a period of 4-6 months. After this time they are uncovered and an artificial tooth can be placed to restore a missing tooth. They can also be placed to help retain loose dentures. Dr. Wright offers a free dental implant consultation for patients who wish to see if they are candidates for this life changing treatment. • Esthetic tooth whitening is available to whiten and enhance your smile. Dr. Wright offers in office and take home whitening dependent on your personal needs. Patients will immediately experience the benefit of a brighter and whiter “Hollywood” smile. • Periodontal disease is the number one reason why people lose their teeth. Up to 90% of the population has some form of gum disease and 3 out of 4 patients that are over 50 have some form of periodontal disease. These often silent, chronic, and progressive diseases cause the supporting bone that houses and holds the teeth to resorb. Patients that have periodontal disease often complain of bad breath, bleeding while brushing, and sometimes tooth mobility. Although a devastating disease, periodontitis can be effectively treated by scaling and root planning with continued scheduled follow up care. During your first visit with Dr. Wright, you will be examined and a personalized periodontal therapy will be customized for your needs. • Dr. Wright is a certified Lumineers provider; she also provides a full line of esthetic veneer treatments. Veneers are often used to treat chipped, fractured, and discolored teeth in the front of the mouth. They can also be used to close gaps between the teeth. Veneers consist of a small shell of porcelain that covers the front surface of the tooth. Dependent on your specific needs, they may sometimes be placed without any removal of tooth structure. If you have any questions or would like to see if you are a candidate for veneers ask Dr. Wright at your next visit. • Composite resin restorations, also know as tooth colored fillings, replace tooth structure that has been eaten away by decay. Composite restorations help blend a filling with your natural tooth color so that you are not be able to see where natural tooth ends and the filling begins. Dr. Wright will be happy to answer any questions you have about tooth colored fillings at your next visit. • Crowns, or caps as they are sometimes known, are used to cover and protect tooth structure that has been extensively destroyed by decay or when multiple fillings have been placed on the same tooth. Crowns can help protect teeth that have evidence of fracture. Dr. Wright offers different crown options including tooth colored porcelain fused to metal, metal only including gold and ceramic only options. In order to have a crown you will require 2 visits so that the crown can be made in a dental lab. 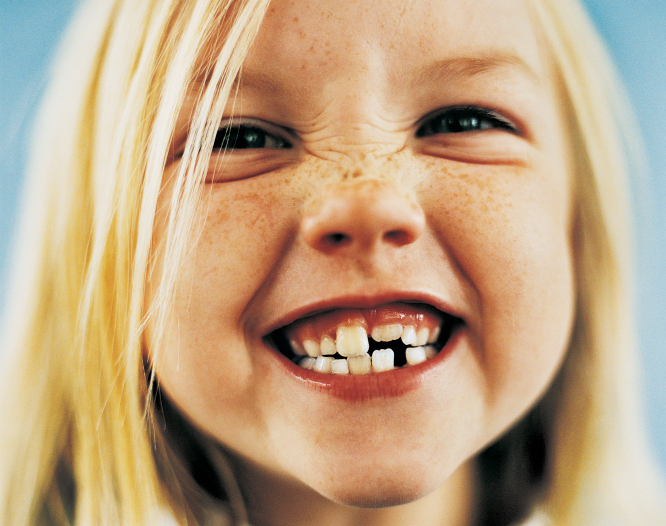 A temporary crown is placed at your first visit so that you will never come out of the office with a missing tooth. • Partial and Complete Dentures can help replace what a lifetime of dental disease has taken away from you, your smile. 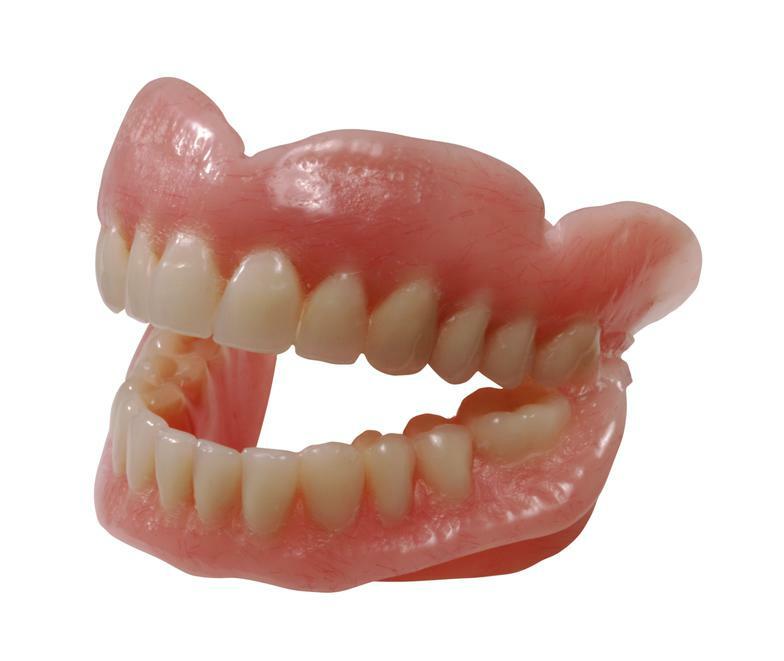 Partial dentures are used to replace multiple missing teeth in either the upper or lower jaw, while complete dentures are able to replace all missing teeth. Dr. Wright also offers the option of implant retained full dentures which help anchor and stabilize the denture so that it will not move, taking away any anxiety associated with a “floppy denture.” If you have wanted to revamp your smile and get back to a more youthful appearance, ask Dr. Wright what treatment options are available to you at your next appointment. • Root Canal Therapy is sometimes needed to treat extensive dental decay that has inflamed or infected the pulp or nerve of the tooth. Root canal therapy can help maintain a tooth when the only other option is extraction. A common misconception is that root canal therapy is a painful procedure, but with utilizing the newest treatment methods including rotary preparation of the tooth, and electronic apex location, root canal therapy is similar to having a filling. After a root canal, sometimes Dr. Wright will recommend a crown be placed to protect the tooth from fracture afterward. • Sometimes even with all of the latest treatment options available, a tooth may need removed due to extensive dental decay or tooth fracture that is not restorable. Dr. Wright is proficient in oral surgery and tooth extraction and will help ease any apprehension that you have with needing a tooth removed. Akron Dental Clinic will try to accommodate any patient that is in pain with a same day emergency visit. • Dr. Wright offers a choice in your anesthetic options to insure comfortable dental treatment. Dr. Wright offers Nitrous oxide or laughing gas for patients that experience anxiety while having procedures performed. At Akron Dental Clinic, we take care to provide our customers high quality services personalized for their unique needs. If you have any question concerning dental insurance,prices, or difficulty reading the website please don't hesitate to contact us. Our friendly staff will help you find the best solutions for you.